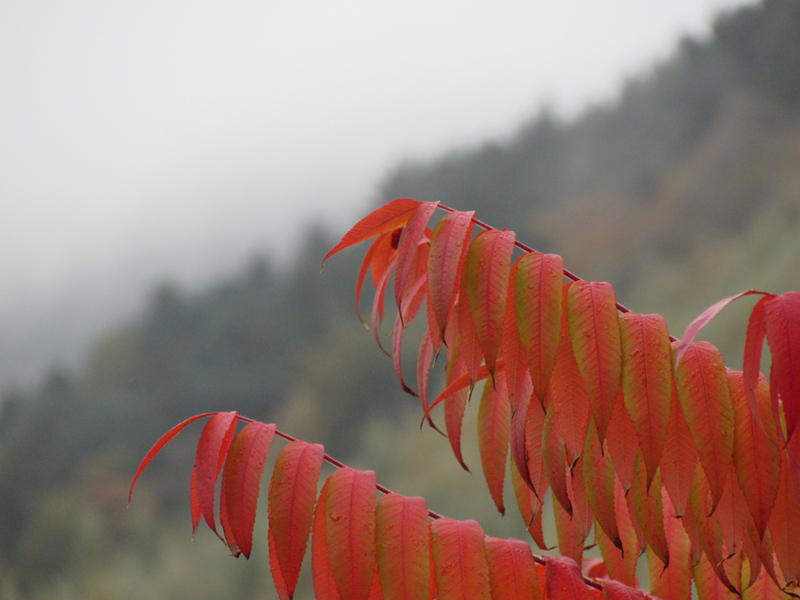 Your sumac is putting on a wonderful show. I agree - it has been amazing watching the leaves shift over the course of autumn. With you on that Jade! Autumn has such a beautiful palette! Gorgeous colours - the leaves have been so beautiful this autumn!